The computer engraving machine kit supporting suggestions for processor C1.7G, memory 256M, hard disk 10G with host desktop printer port, the notebook is not recommended. We do not assume any responsibility for the engraving machine due to the computer configuration is not working properly! Victory in small diamond - D1 is the latest in June 2013 to win the new mini CNC engraving machine, the use of all metal fixed Longmen frame shape, beautiful appearance, reasonable structure, high cost. The strength of nature can lead the pack, winning Mini CNC engraving machine small diamond - D1 the most cost-effective. 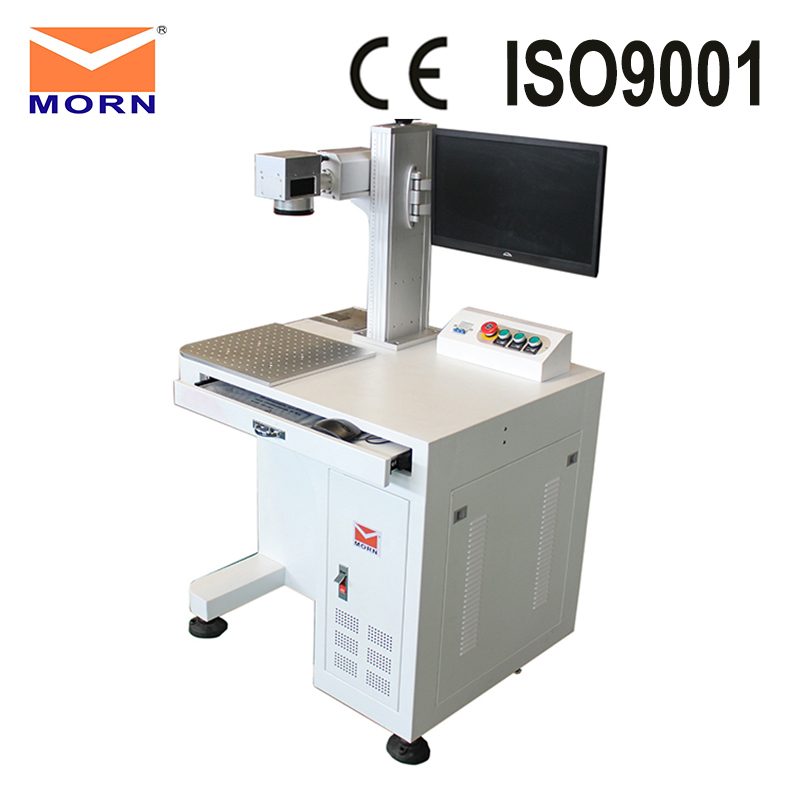 The frame of the engraving machine with spindle motor, stepper motor, stepper motor driver, the power can work, suggestions per minute 600mm, provide free software.